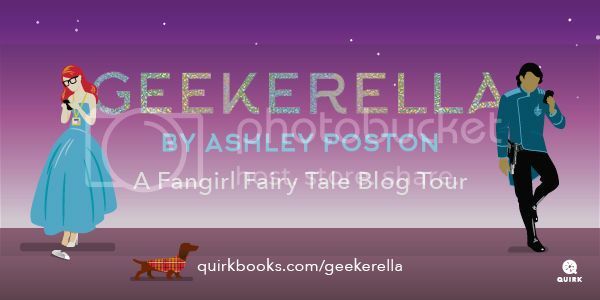 What do you get when you cross fandom + cosplay + Cinderella retelling? Geek heaven! 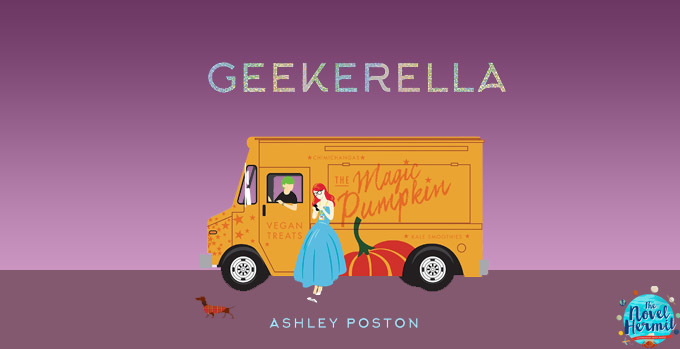 Better known as Geekerella!